Researchers from the University of the Balearic Islands, Spain, analyzed behavior patterns among 3, 153 patients who were randomly assigned to three groups. All completed the same annual health assessment. One group was then given their risk of heart disease as a percentage risk, while another group was given their estimated “heart age.” The third group received only guidelines on healthy living. A year later, the researchers asked about the subjects’ resultant behavior. 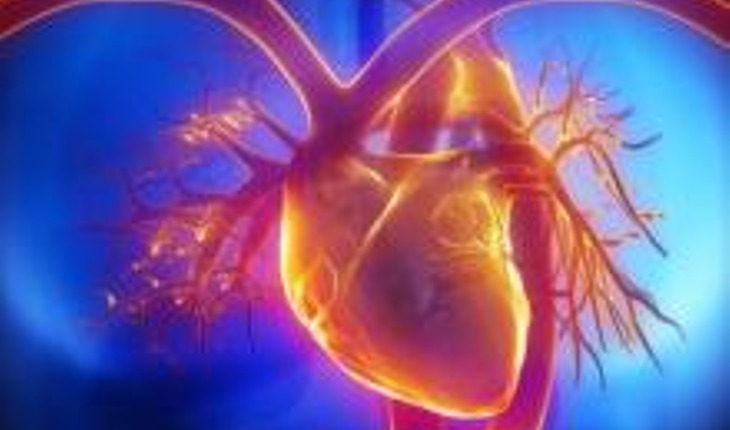 The results showed that patients who had been told their heart disease risk, whether as a percentage or as a heart age, showed noticeable decreases in their risk scores. Improvement was greatest in the heart age group. The quit rate for smokers was four times greater in that group than in the group that had been told their percentage risk.